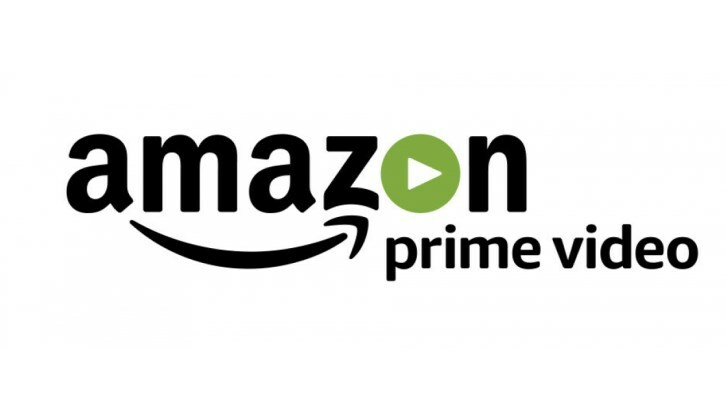 Amazon has ordered The Power to series per Deadline. The novel, written by Naomi Alderman, will be adapted by Alderman herself, hails from Jane Featherstone (Broadchurch)'s Sister Pictures, Reed Morano (The Handmaid's Tale), Naomi de Pear (The Bisexual), Tim Bricknell (Trust, Taboo) and Naomi Alderman. The series will go into production later this year and film internationally. The Power follows a world where all teenage girls develop the power to electrocute people at will. It's hereditary, it's inbuilt, and it can't be taken away from them. The Power was amongst President Barack Obama's list of his favorite books from 2017. Over the course of the 10-episode first season, The Power will follow its cast of characters from London to Arizona, Nigeria to Moldova, as the Power evolves from a tingle in teenagers' collarbones to a complete reversal of the power balance of the world. "I'm thrilled beyond words that The Power will be broadcast around the world by Amazon," added Alderman. "Jennifer Salke and her team have had a huge and obvious passion for the project from the very first meeting – as well as a vision for how the show can reach the widest possible audience. The story is a global one, about the lives of women and men everywhere in the world, so I'm hugely excited that The Power will be sparking conversation and debate essentially… everywhere. We're going to make something revolutionary and, dare I say it, electrifying." "From the moment we read Naomi Alderman's propulsive, illuminating and ground-breaking novel, the whole team at Sister Pictures knew we wanted to work with her to bring it to life," said Featherstone and de Pear. "We are so delighted that together we have found our home at Amazon and the perfect director in Reed, where we will be able to make a show that foregrounds Naomi's extraordinary characters as they journey through the biggest reversal in human history." 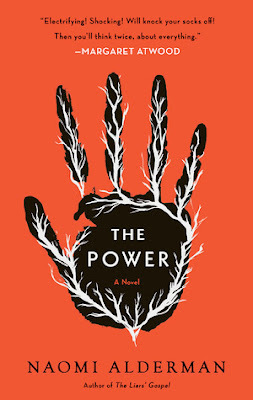 In The Power, the world is a recognizable place: there's a rich Nigerian kid who lounges around the family pool; a foster girl whose religious parents hide their true nature; a local American politician; a tough London girl from a tricky family. But something vital has changed, causing their lives to converge with devastating effect. Teenage girls now have immense physical power - they can cause agonizing pain and even death. And, with this small twist of nature, the world changes utterly.